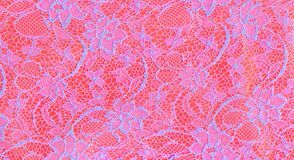 Texture of white lace on pink background. 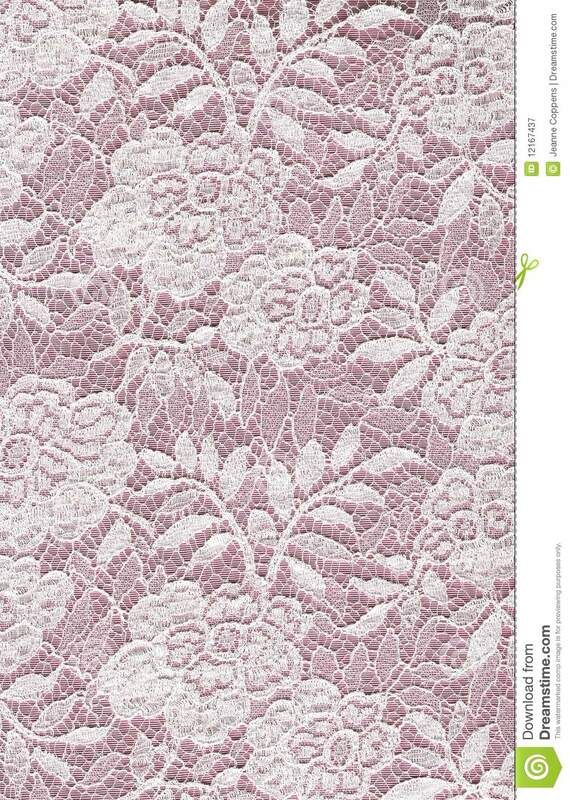 White elegant flowered lace. 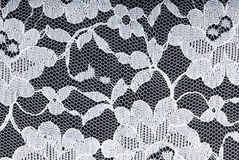 White floral lace texture for background. 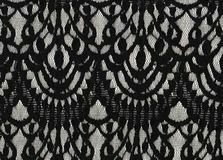 Feminine Black lace on white background. 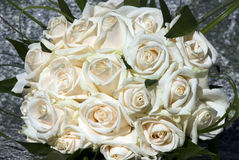 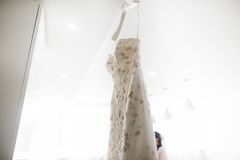 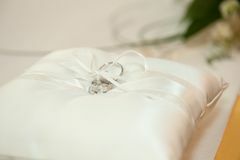 White lace in the background on a white. 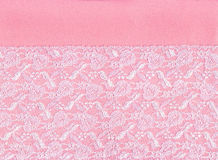 White lace on pink background. 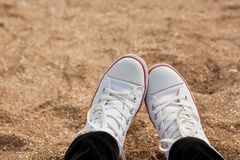 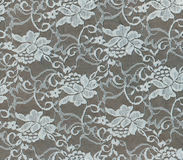 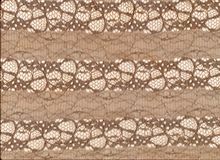 Beige lace pattern on white background. 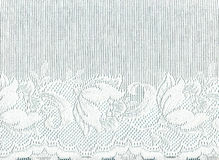 White lace border . 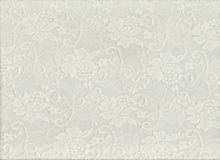 White floral lace on red background. 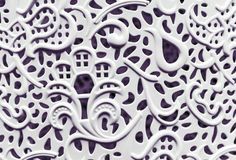 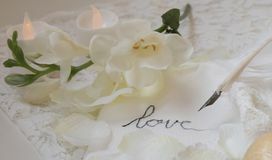 White floral lace on white background.